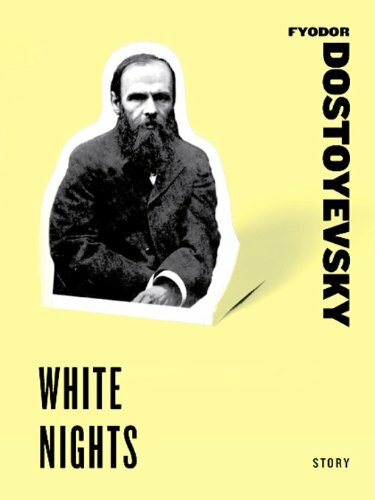 Like many of Dostoyevsky's stories, 'White Nights' is told in first person by a nameless narrator; the narrator is living in Saint Petersburg and suffers from loneliness. He gets to know and falls in love with a young woman, but the love remains unrequited as the woman misses her lover with whom she is finally reunited. The final novel by Dostoyevsky. It is the story of Fyodor Karamazov and his sons. It is also a story of patricide, into the sordid unfolding of which Dostoyevsky introduces a love-hate struggle with profound psychological and spiritual implications.